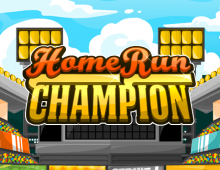 Play Web Gems the Game on ESPN Arcade!Make an amazing catch and earn a Web Gem. Play Web Gems the Game. Watch the ball as it's hit and anticipate where it will land. 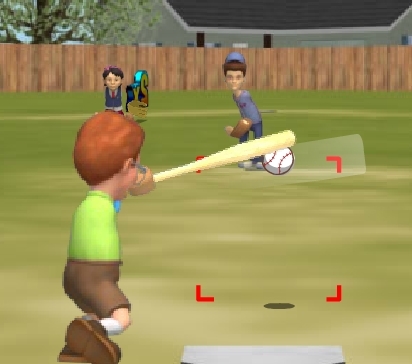 Use the "I" key (forward toward the plate), "J" key (left) and "L" key (right) and "K" key (backwards toward the fence) to run to the catch zone on the field. 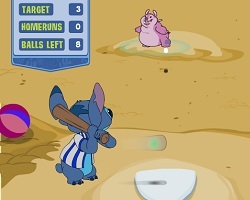 When the catchzone turns green press the "Shift" key or the "Space" bar to catch the ball. Catch three balls to advance to the next level. Miss 5 balls and the game is over. 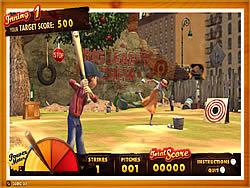 New Web Gem catches are unlocked as the game progresses. Click the "?" in the game for full descriptions of how these catches work.